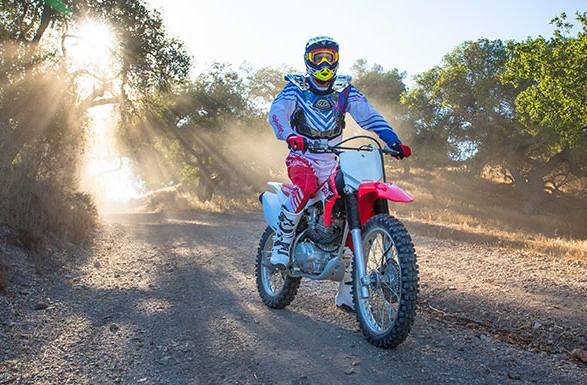 Reliability—That’s a Honda Four-Stroke: For years, Honda has made the best and most reliable four-stroke engines in the business. And that certainly includes our air-cooled off-road singles. Top it off with gas, check the oil, and you’re good to go. 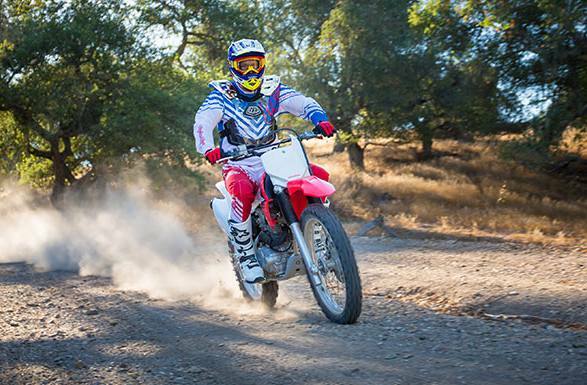 Push-Button Convenience: You don’t hand-crank your car—why kick-start your dirtbike? Turn a key, push a button, and you’re on your way, even on cold mornings or at high altitudes. 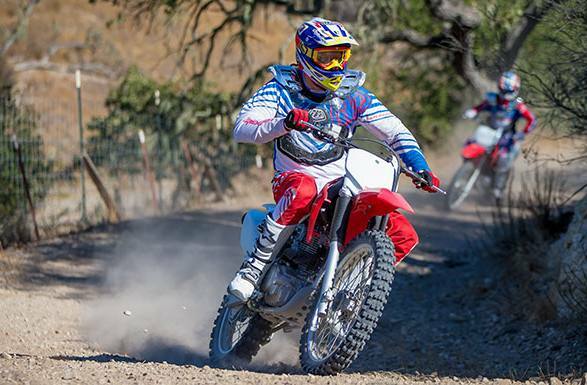 Sharp, Motocross-Style Graphics: Our entire line of CRF off-road machines look great, driven by the fluid designs of our race bikes. 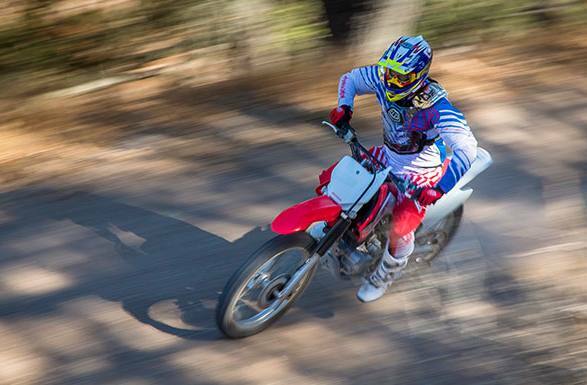 But that bodywork is more than just beautiful—it’s tough enough to shrug off the inevitable dings of off-road riding. 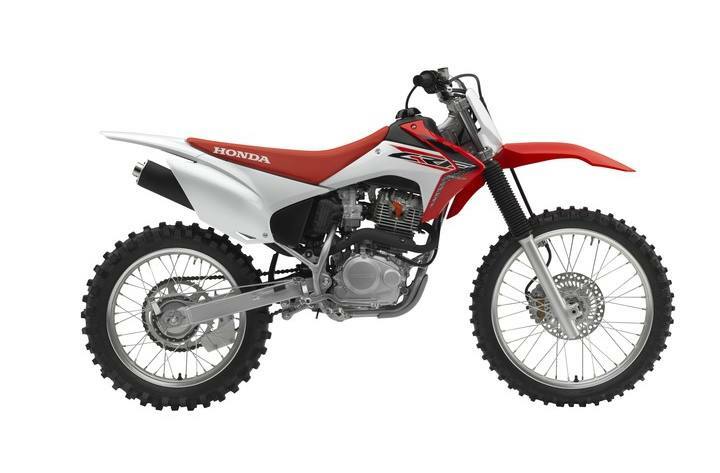 223cc Engine: A dependable 223cc single-cylinder air-cooled four-stroke engine offers plenty of user-friendly power and torque spread over a wide rpm range. 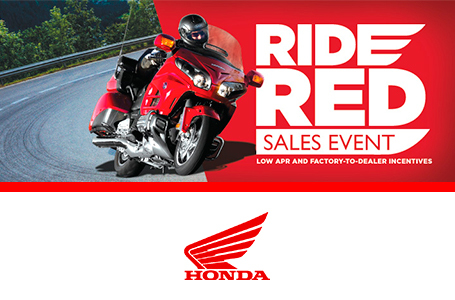 Six Months, Transferable limited warranty. 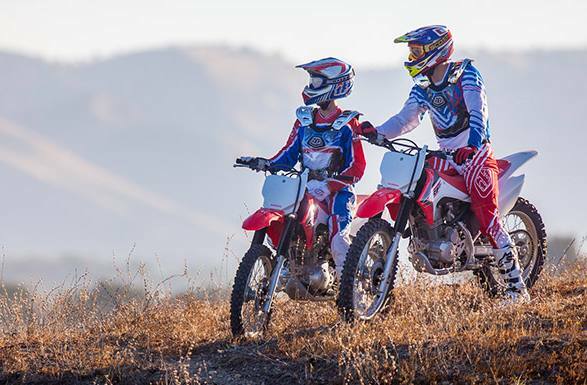 Extended coverage available with a Honda Protection Plan.